For more than 25 years, UNLV International Gaming Institute (IGI) has been committed to providing research-based solutions, cutting-edge insights, and executive education to the gaming industry. Described as the “global intellectual capital of gaming,” IGI houses several centers and labs of excellence that are each designed to address a strategic issue faced by the gaming industry. IGI’s Center for Gaming Innovation, International Center for Gaming Regulation, and Hospitality Innovation Lab help keep up with the demand for industry knowledge. In addition to these offerings, IGI proudly emphasizes diversity and community outreach through initiatives like our Young Executive Scholars Hospitality & Tourism Program (YES), which gives high schoolers a behind-the-scenes look at the career opportunities that the hospitality industry provides. At the heart of IGI’s efforts are its centers of excellence, each of which have been developed to address a strategic problem that an academic institution’s unique spaces and structures can solve. Each of these centers takes advantage of the university’s research and teaching focus, as well as its status as a globally recognized “neutral space” for stakeholders, to effect positive change. Our Center for Gaming Innovation enables students to create intellectual property, including gambling games and innovations that have generated more than 30 patent applications to date. These innovations are just starting to hit casino floors – as gaming environments around the world seek to entertain the next generation of millennials. Our Hospitality Lab builds upon this successful model and broadens the scope of innovation to the whole hospitality industry. The Lab facilitates collaboration between UNLV student inventors and industry partners to develop apps to enhance the customer experience, innovations that transform the guest room experience, and big data applications. 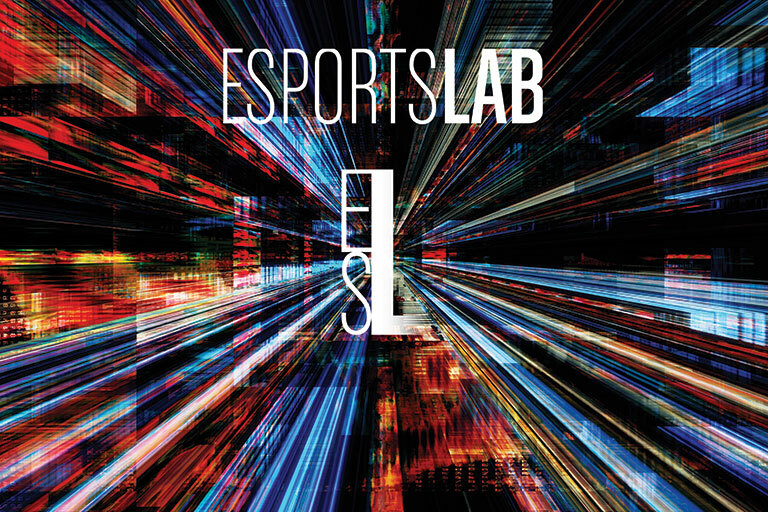 Our Esports Lab offers the first-ever UNLV academic course and lab focused on the most significant phenomena in gaming-related popular culture today: esports. In the Esports Lab, students work to provide possible solutions for the casino industry to integrate esports events and to attract millennials. Our International Center for Gaming Regulation is the world’s first academic center dedicated to gaming regulatory research and education, guiding the world’s policymakers as they make decisions that govern the industry. This Center was launched in 2016 in partnership with UNLV’s Boyd School of Law.